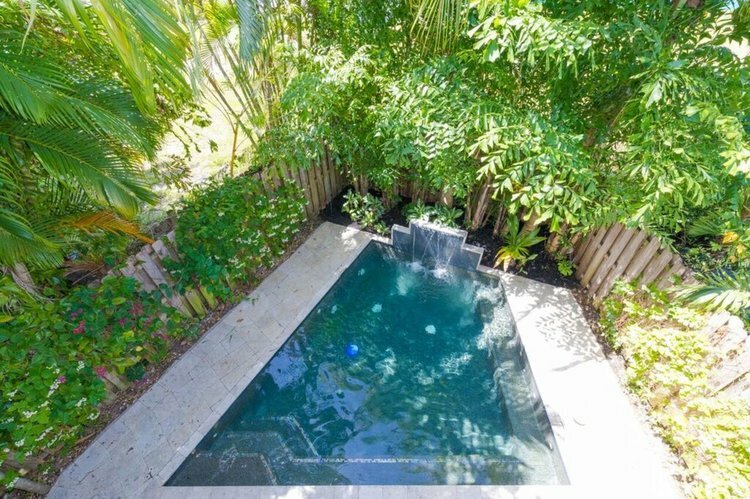 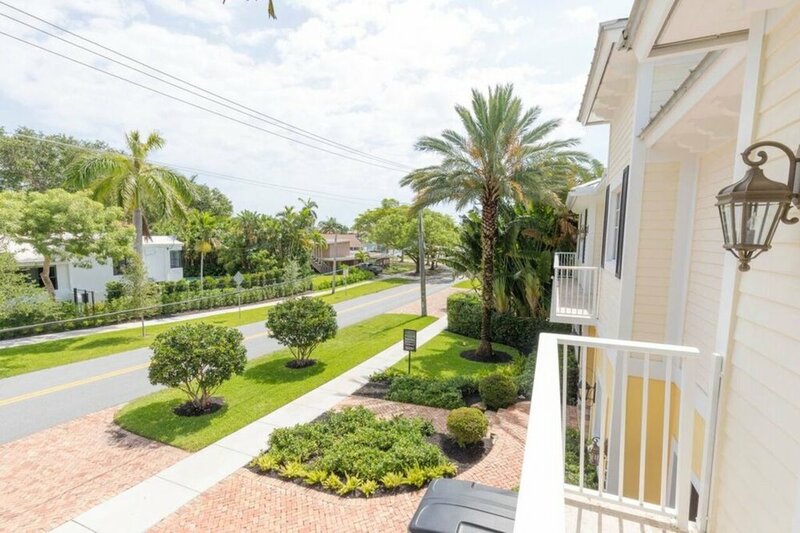 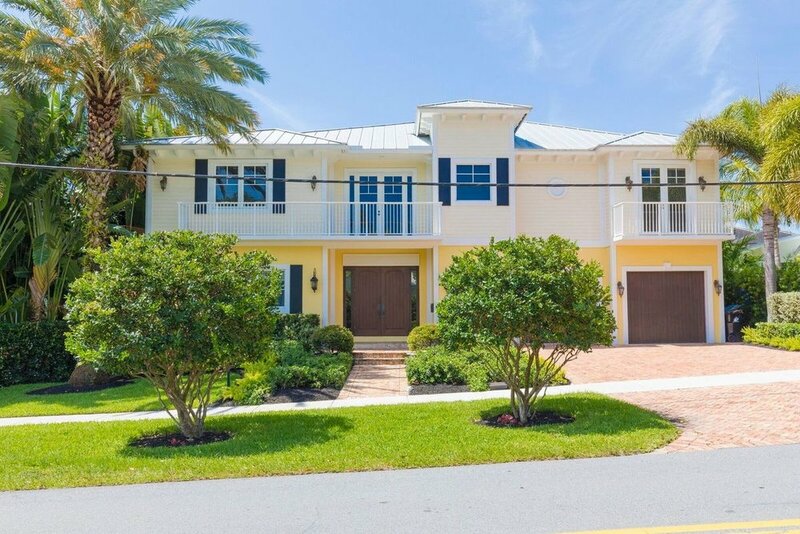 This Key West and Western Indies style home has 5 bedrooms and 5.5 baths in the heart of Rio Vista. 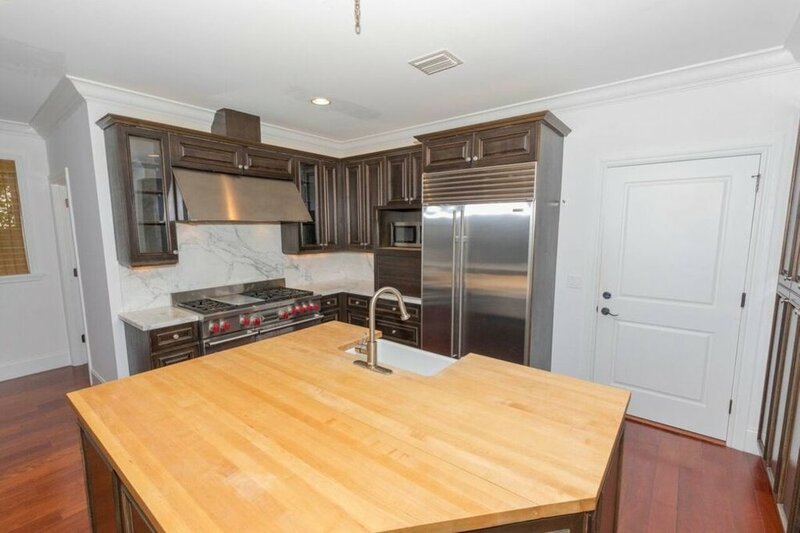 Inside, you'll find an ideal open floor plan with a complete chef's kitchen, large island and Wolf and Subzero appliances. 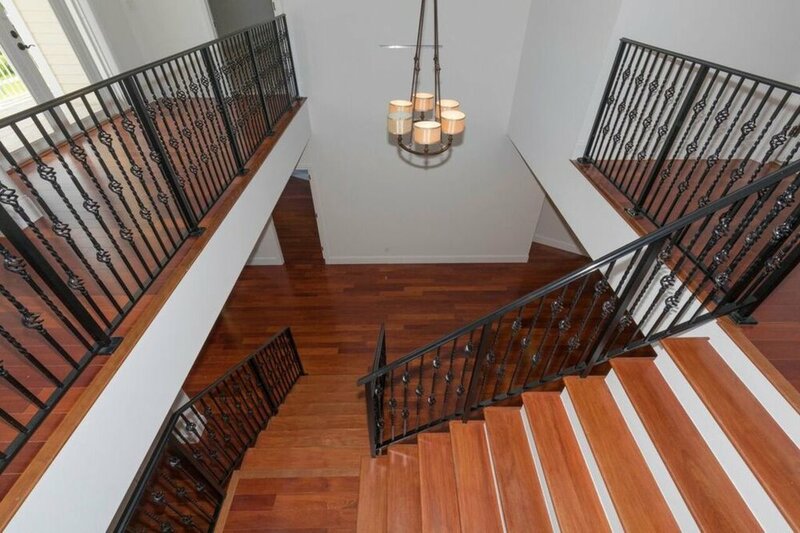 Other amenities include: an elevator, swimming pool, oversized master suite with second-floor balcony and beautiful hardwood floors.